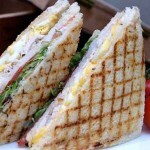 The classic club sandwich is a traditional American recipe for an easy and quick lunch or dinner. 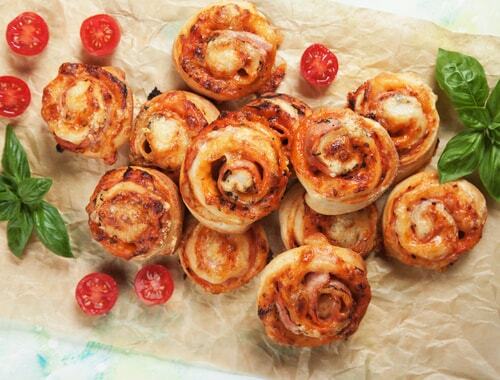 This recipe is served with a juicy tomato dip for an ultimate tasting experience! 1. Preheat a pan over medium heat and cook bacon until crisp. Toast bread slices and cover with sandwich spread. 2. 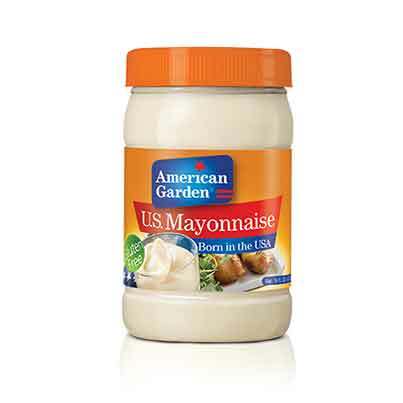 Mix lettuce with mayonnaise. 3. Layer an egg, some tomato slices and a bit of the lettuce mixture on one slice of bread then top with another slice of bread. 4. Add the chicken and bacon. 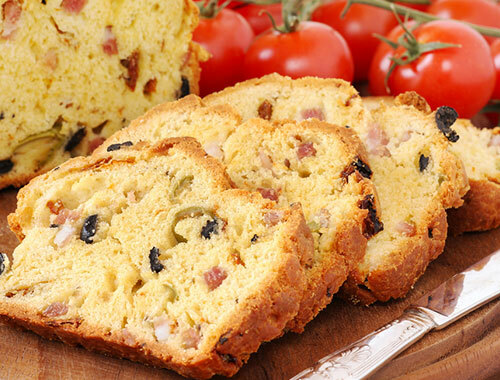 Finish with the final slice of bread. Cut sandwich into quarters. Secure with cocktail sticks and serve with potato crisps (optional). 5. 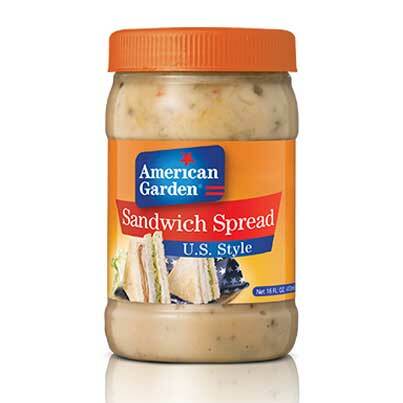 To prepare sandwich spread, mix all ingredients and serve in a small bowl along with the sandwiches.